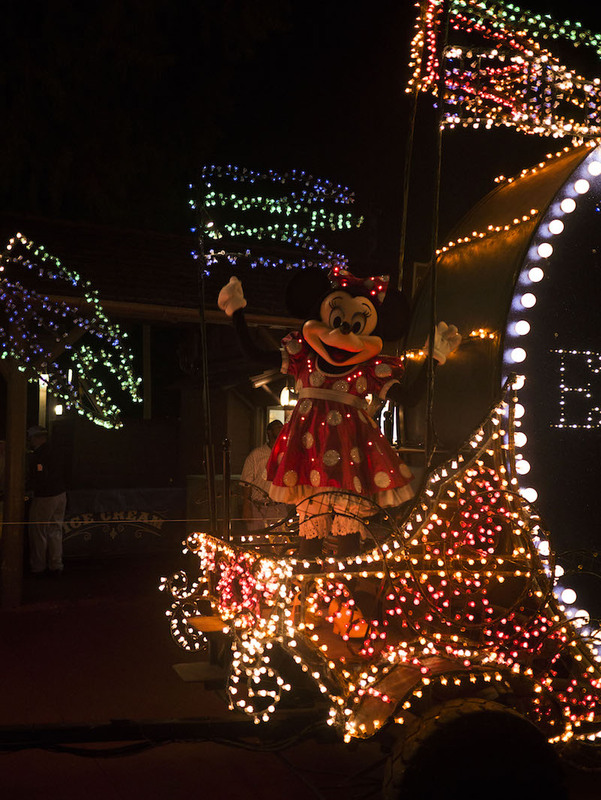 Incase you didn’t already know, Disney announced on Wednesday 10th August that the Main Street Electrical Parade would be ending on October 9th of this year, the article can be read here. 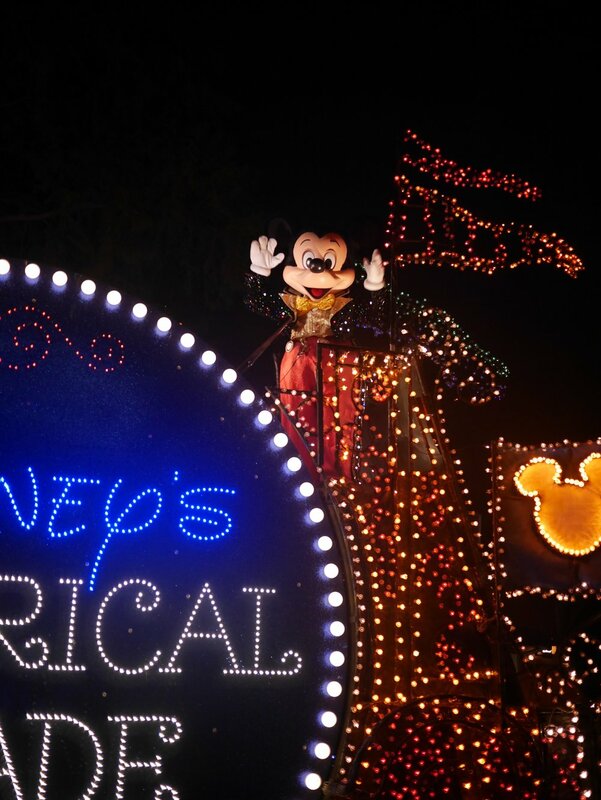 The parade will go to Disneyland Resort on the 9th of October for a limited time before ending its run. 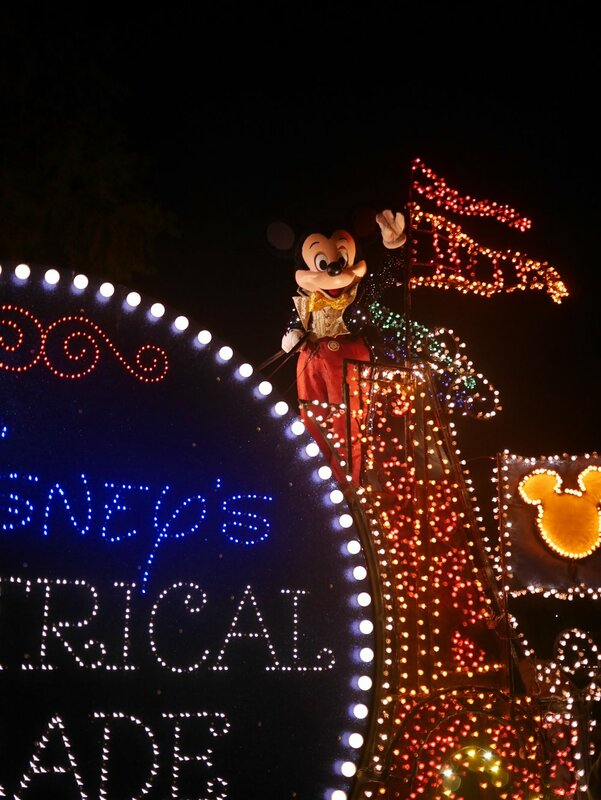 The electrical parade is one of my personal favourites when it comes to Disney Parks. 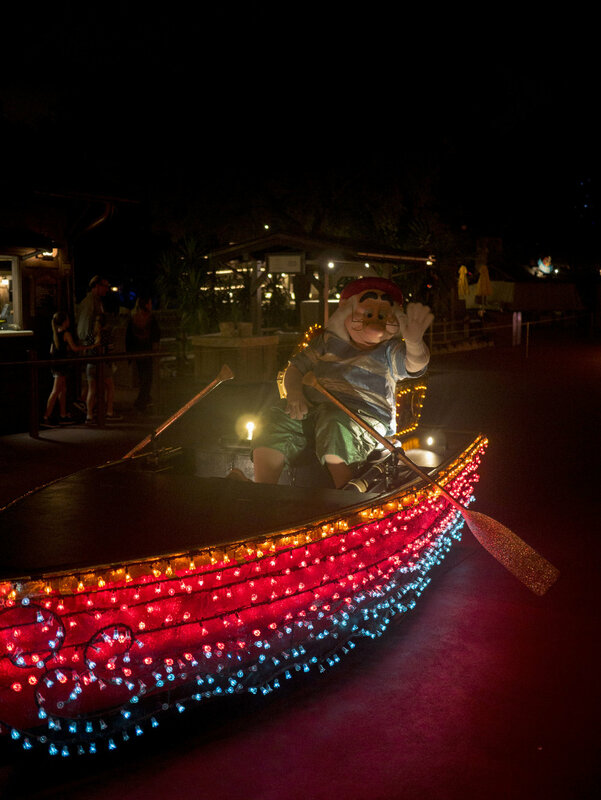 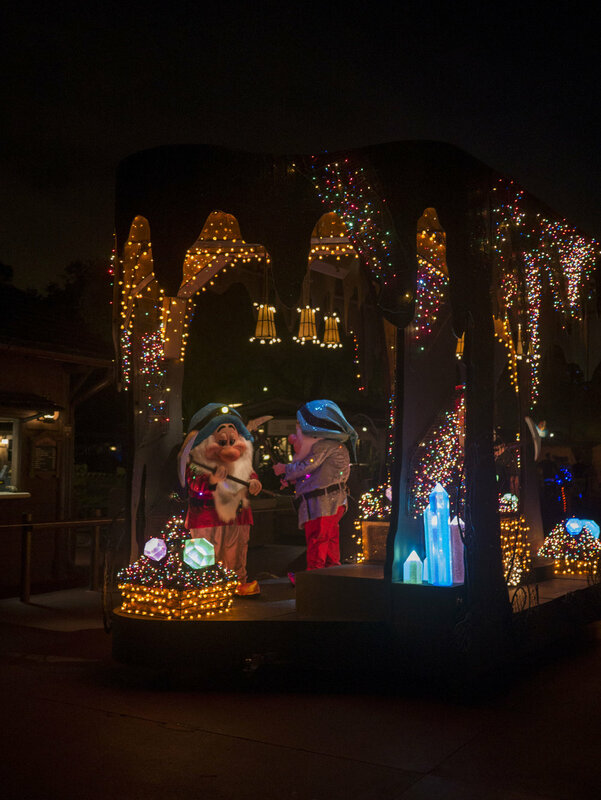 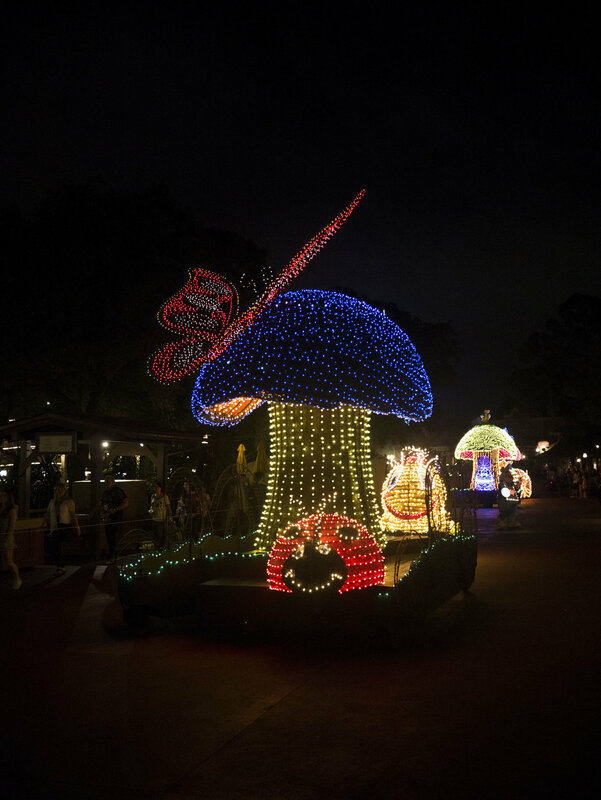 The parade floats and characters are covered in multicoloured lights as they travel through the Magic Kingdom park. 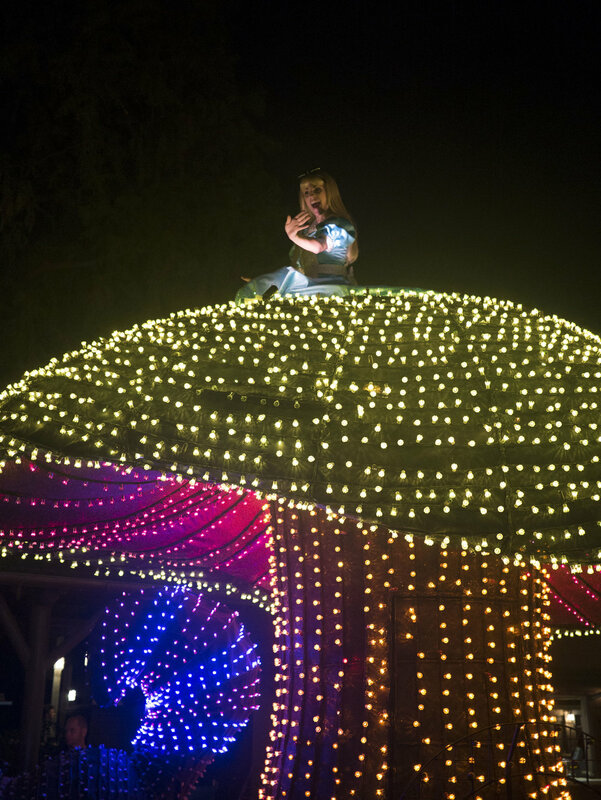 The parade begins with Tinkerbell and is followed by a variety of well loved Disney characters, including the classic Mickey and Minnie Mouse. 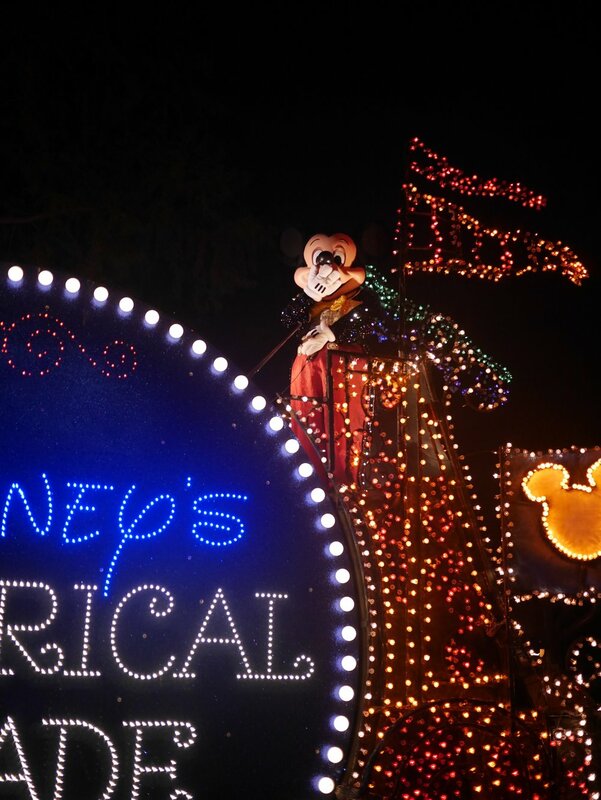 The parade is a unique experience filled with plenty of Disney magic and I hope that they soon replace it with another night time electrical parade, such as the Paint the Night parade featured in Disneyland, as it would be a shame to not have the night time parade experience in Walt Disney World. 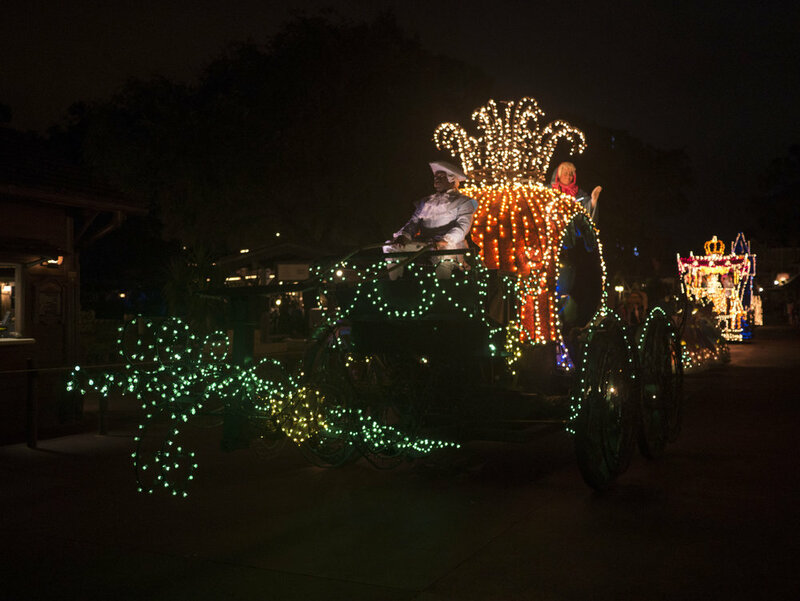 The following photographs are some of my favourite photos I have ever taken on a Disney trip. 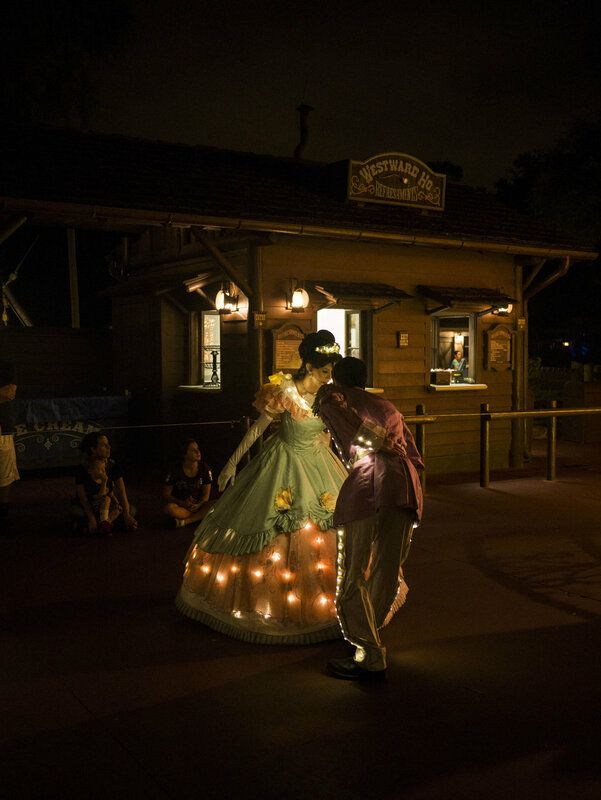 They were taken from Frontierland during the last parade of the night before the park closed. 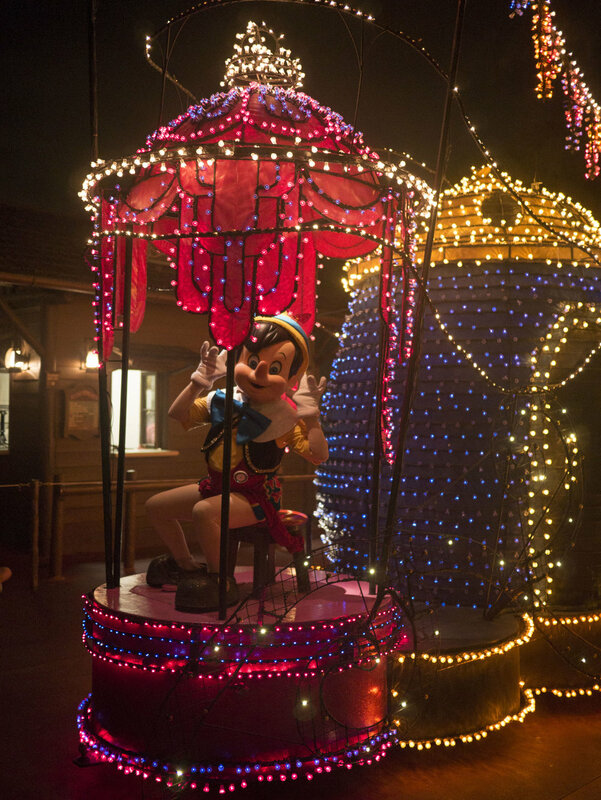 There was hardly anyone around where we were stood, which meant that there were plenty of opportunities for taking photographs without people in the front of the characters. 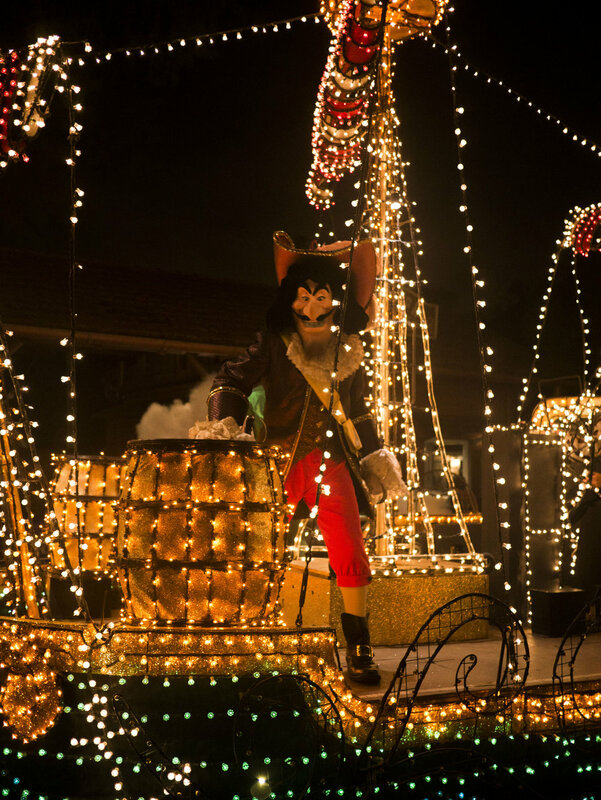 Some of the characters noticed me taking photos so began pulling faces and posing for me which was a great experience and made for some great photographs. 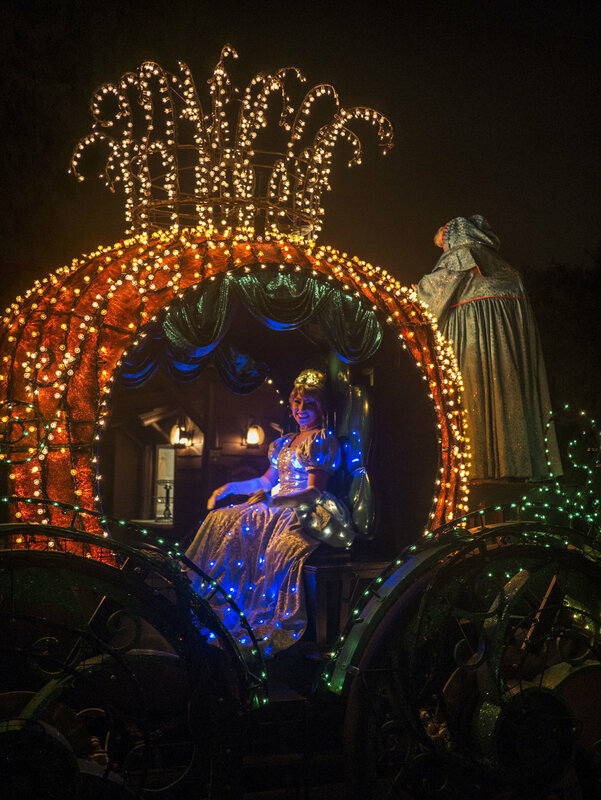 I have selected a few of my favourite photos and placed them below. 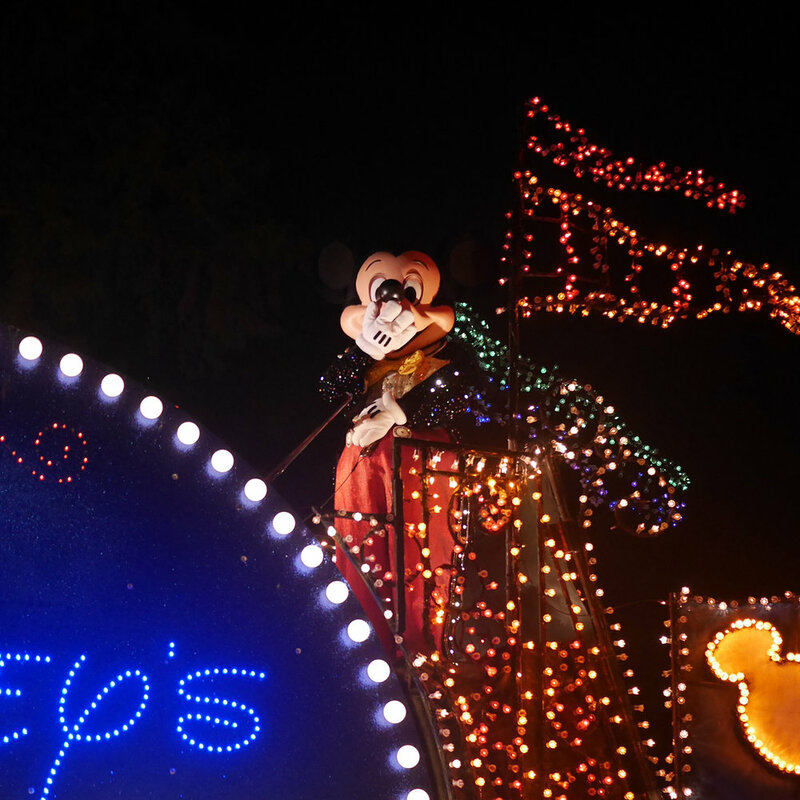 I will definitely miss the Main Street Electrical parade but I’m excited to see what they have in store as a replacement!